Took most of the interior panels out . And manual windy windows . I have all window glass aswell etc . Let me know what's needed and I'll check I've got it . 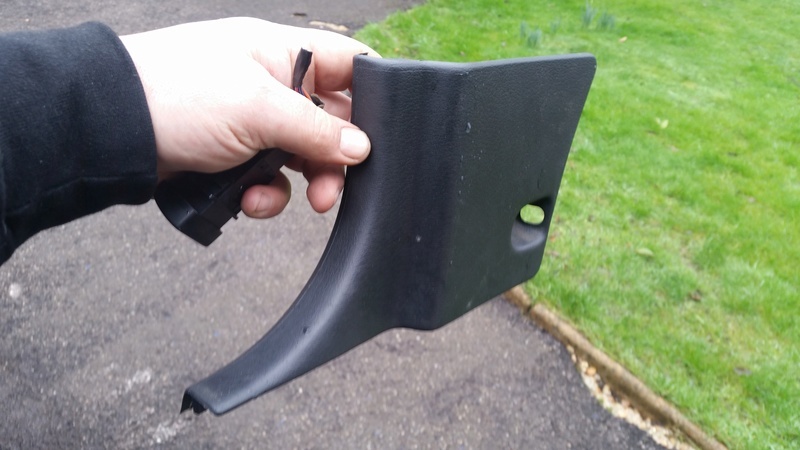 Have you got the passenger side kick panel that hides the abs ecu, the bit that fits onto/under the plastic sill trim? The one that the flare would normally go on on an import .. The one on left by your left foot if your a passenger . 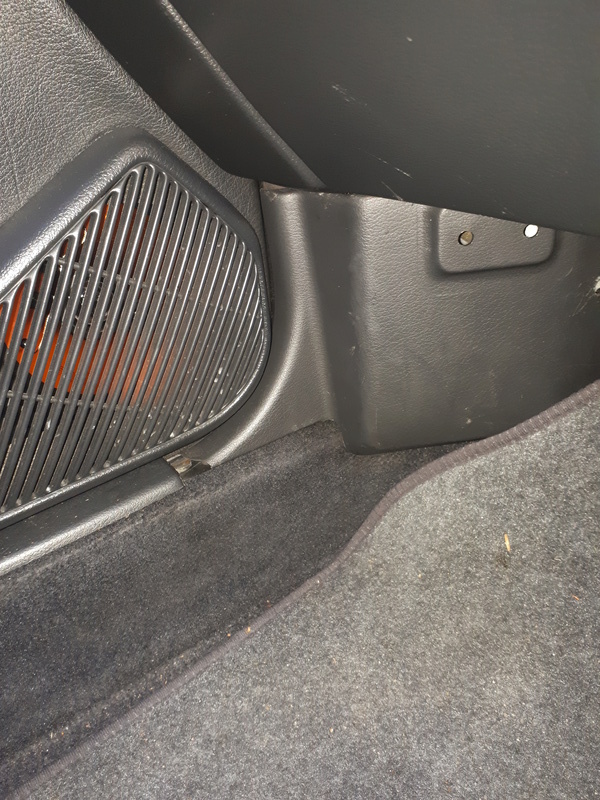 Left and down below glove box. I’d be keen on the manual window regulators with wonders etc. How much would you be after?? £50 for the pair . I'd need to strip one of the doors down to check one of them . Think its come off the runner on one window . How much you needing for it?